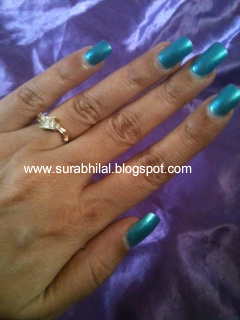 O.P.I Nail Lacquer -Teal The Cows Come Home (Rs 620/- for 0.50 fl. oz.) 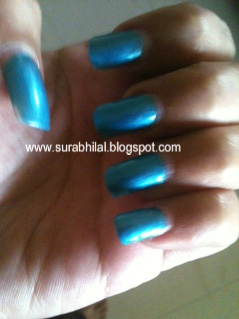 is described as a beautiful Teal with tiny silver micro-shimmer and has a glossy finish. A colour like this is easy to dupe but the quality of this product is far better than other brands it doesn't chip and fades away easily. So this a better product for working women who don't have much time to groom themselves much everyday! This is a Spring colour and will look very good in summer's too. 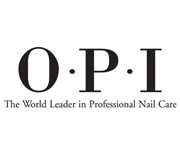 This shade will complement fair to medium skin tones.